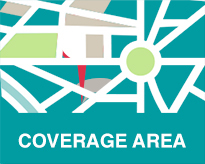 Have you been in an accident in Paradise Valley? Has your vehicle broken down on the highway in Paradise Valley? 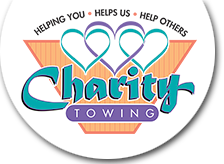 Charity Towing and Recovery near Paradise Valley, AZ are here to help you! 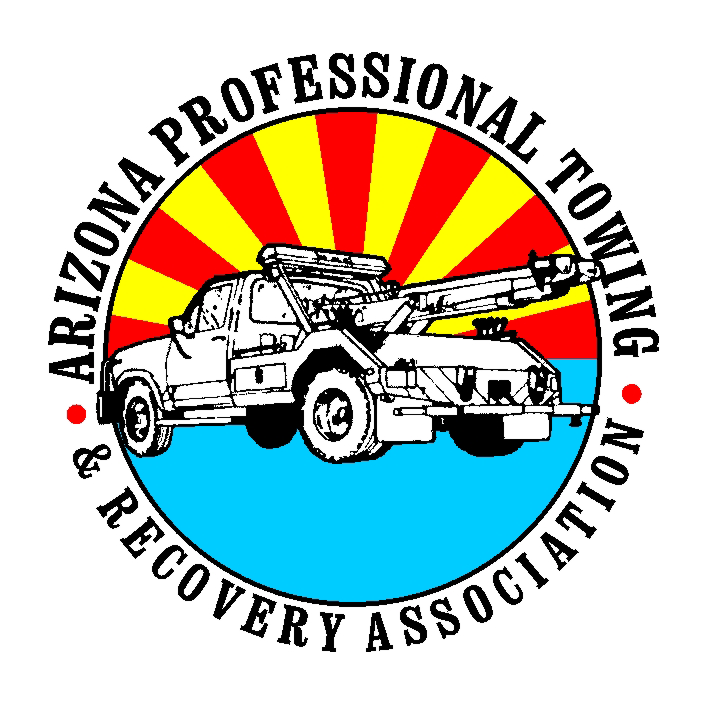 We can provide towing and recovery services anywhere in the Paradise Valley area. We offer a full range of towing and recovery services including flatbed towing, off road recovery, roadside assistance, and lock out services. 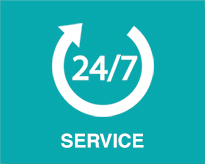 We have specialists that are here to assist you in your time of need as we offer all of our services 24 hours a day, 7 days a week, 365 days a year. 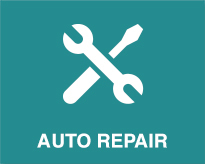 We are commited to helping you and can delivery your vehicle anywhere in the Paradise Valley area, whether its to an auto body repair shop, your fleet's mechanic shop, or your place of residence.